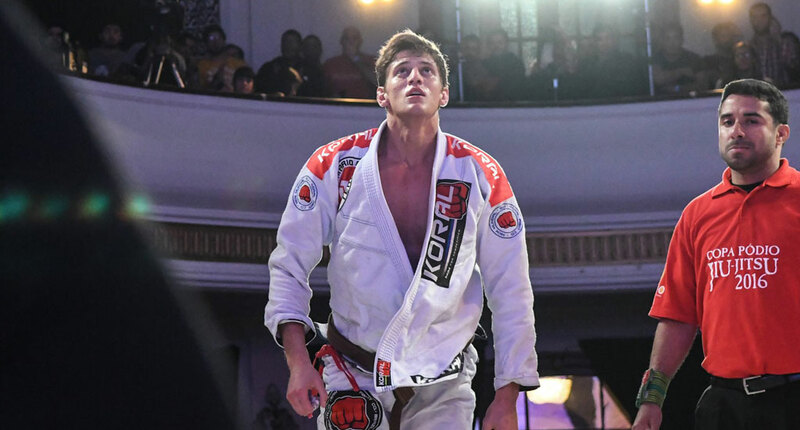 Nicholas Meregali is a Brazilian jiu jitsu black belt under Mario Reis and Jeferson Adan, as well as a representative of the Alliance academy in the sport’s competitive circuit. 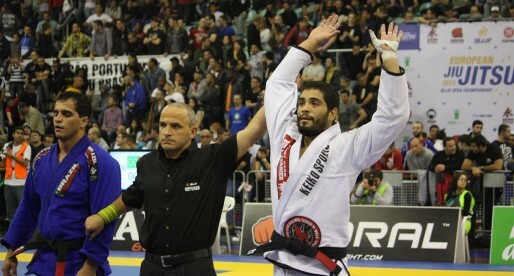 One of the most talented athletes to come out of the Brazilian state of Rio Grande do Sul, Meregali earned that status while competing in the lower belt divisions of the sport where he conquered double gold medals in important tournaments such as the World Championship, Abu Dhabi World Pro and Pan American Championship. On December 2016 Nicholas was also highlighted by BJJ Heroes as #1 New Black Belt Prospect for 2017. Nicholas Meregali was born on May 27, 1994 in Santo Antônio – a municipality in the Brazilian state of Rio Grande do Sul. Meregali started in jiu jitsu thanks to his younger brother, who was the first in the house to start training. 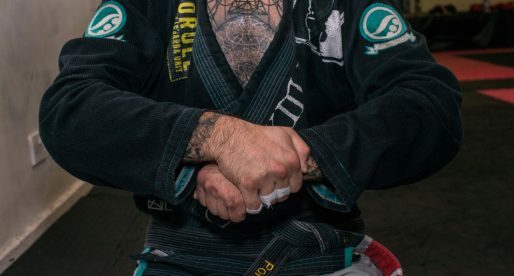 On his return home from practice, Meregali’s sibling would often try out his newly learnt jiu jitsu moves on Nicholas, who became increasingly interested in the martial art joining the ACJJ academy in Santo Antônio at the age of 16. 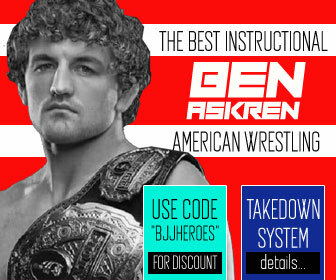 Under the guidance of instructor Jeferson Adan, Nicholas Meregali’s grappling genius started revealing itself, winning many important titles at a state level, and a Brazilian National title as a blue belt. 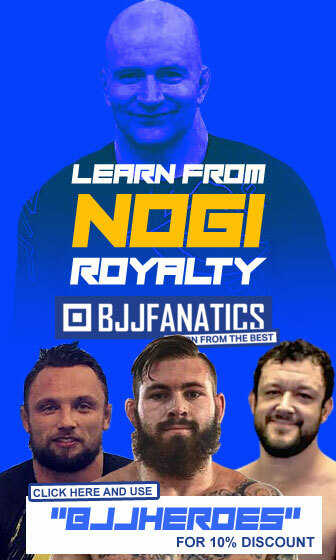 By the end of his blue belt campaign (September 2013) Nicholas understood the need to move to a more competition driven atmosphere, with higher level training partners. 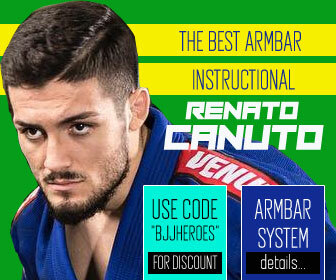 He chose to relocate to his state’s capital – Porto Alegre, in order to train full time under the supervision of Mario Reis, one of the most accomplished athletes ever produced in the south of Brazil. Though training every day with Reis, Meregali always paid respect to his first instructor Jeferson Adan, visiting his old academy on a regular basis. With plenty of experience at the highest level, Mario Reis took Meregali to the next level in competition. Both as a purple and as a brown belt, Nicholas was widely regarded as the best coloured belt in the world with the gi. His repeated success in the sport’s top tournaments led to his black belt, awarded by both Reis and Adan on December 2016. Cover photo taken by Chase E. Smith.